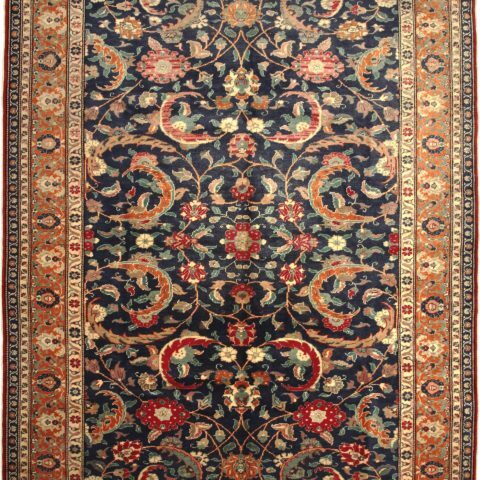 Aytek Rugs offers a collection of thousands of handmade carpets, from custom to traditional to antique. 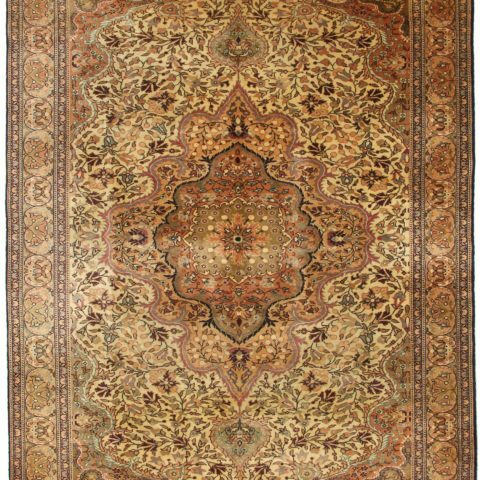 We offer in-home showings for your convenience and to make sure your new carpet is the right fit for your decor. 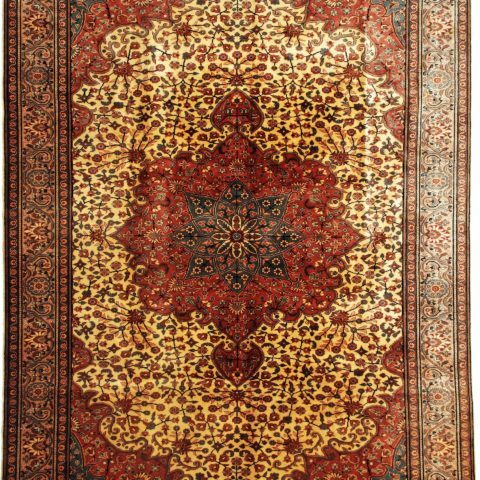 Just call or email us with any questions you may have. 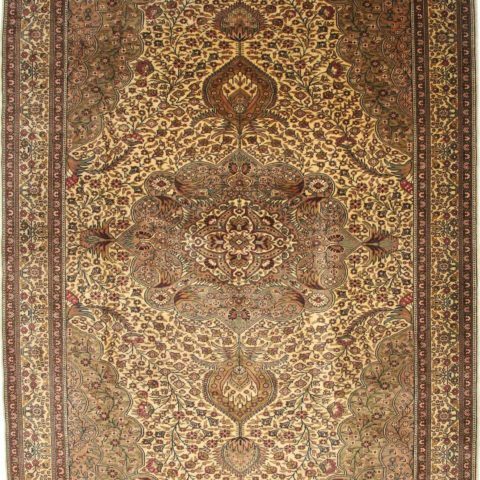 We will get right back to you! 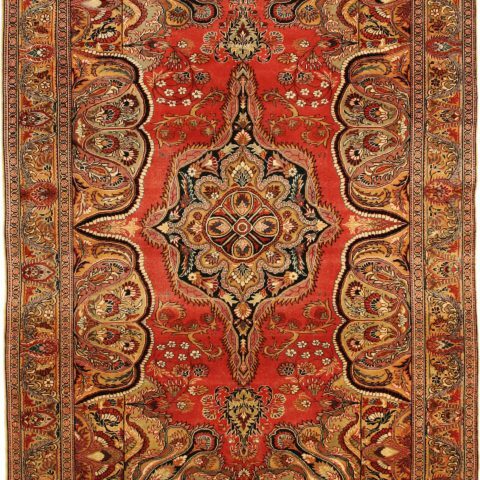 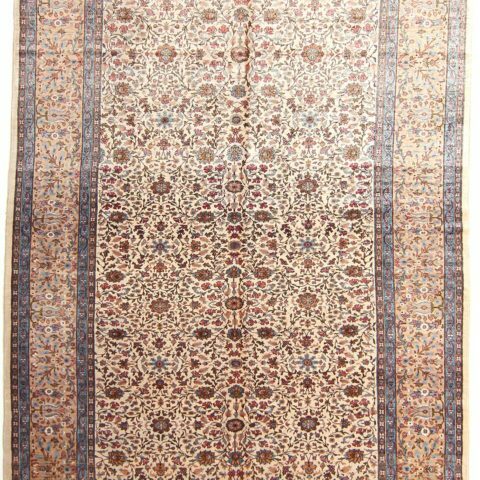 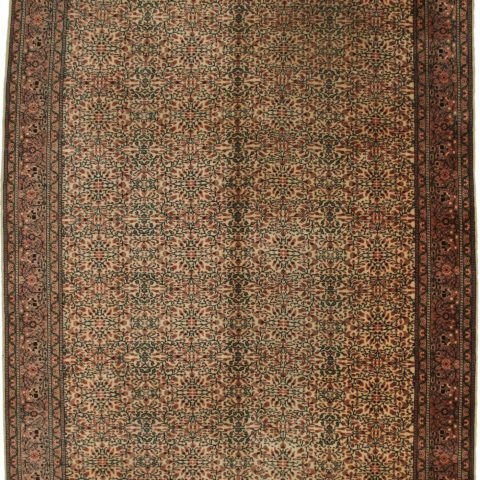 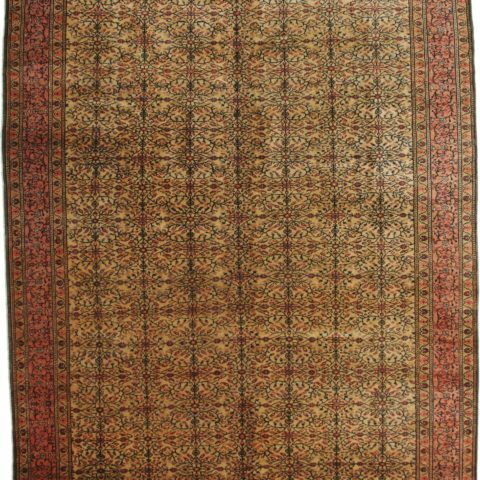 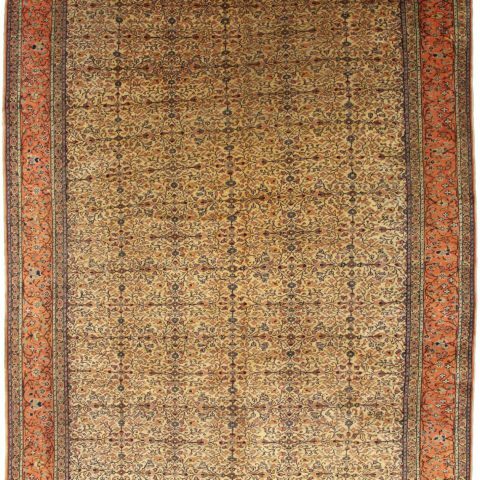 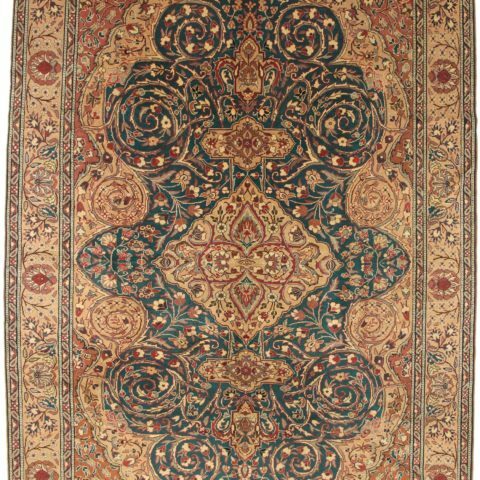 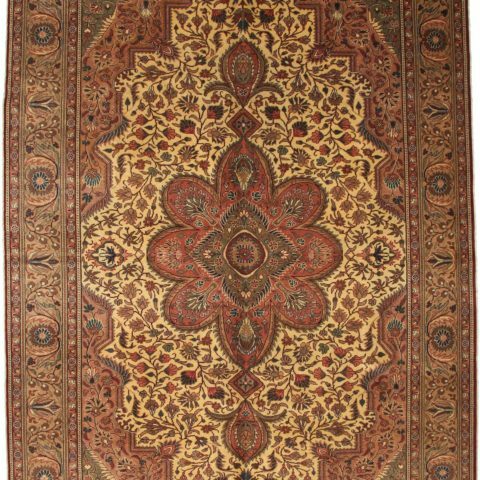 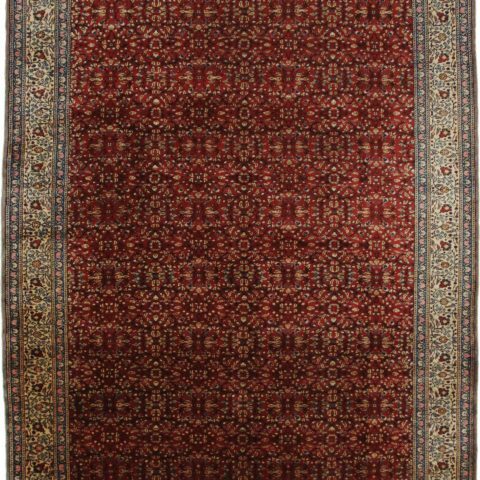 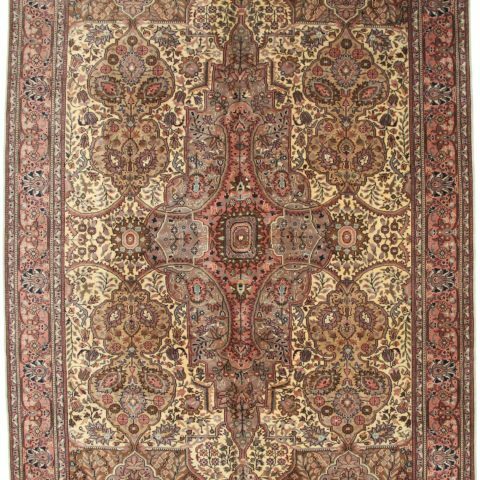 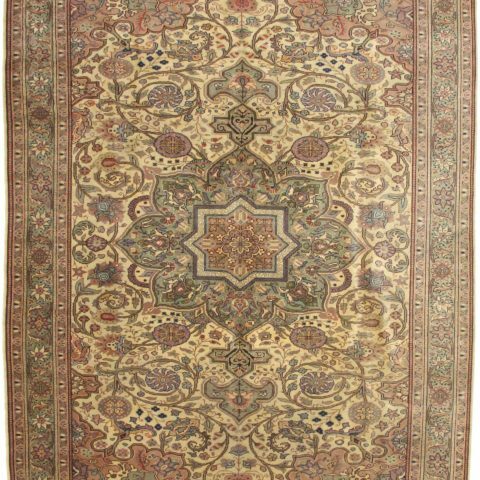 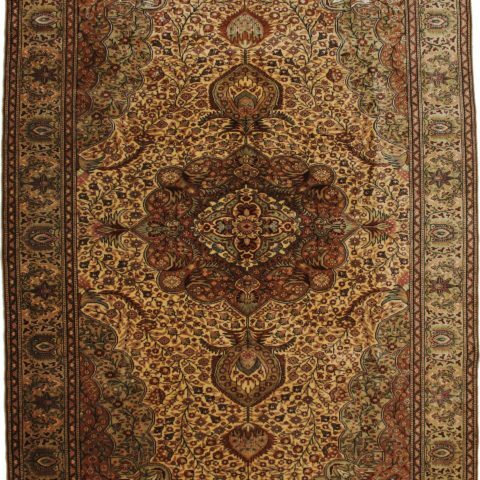 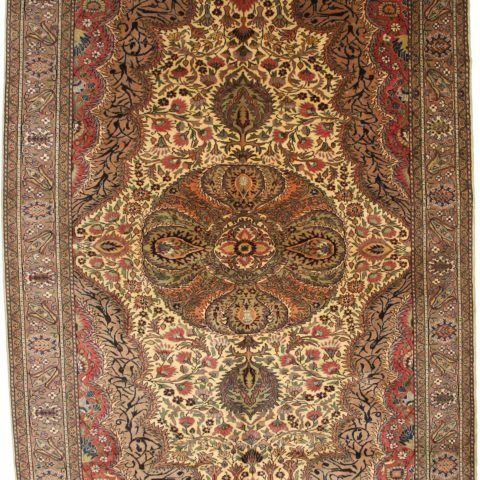 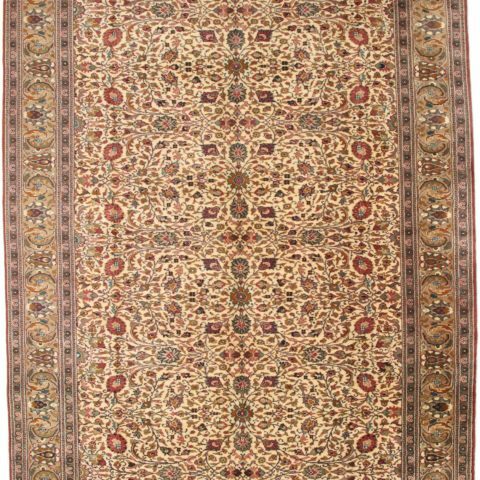 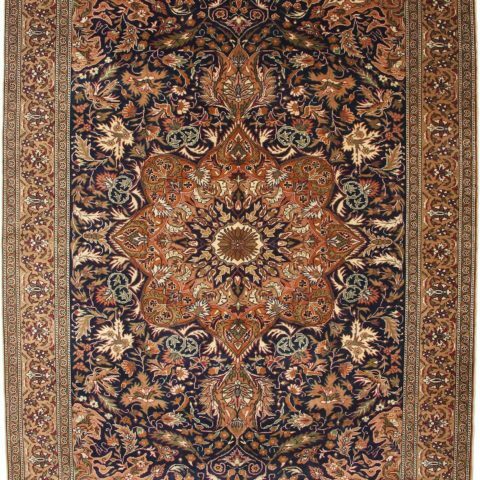 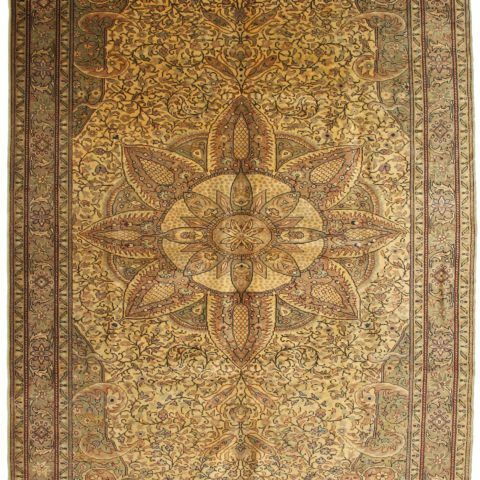 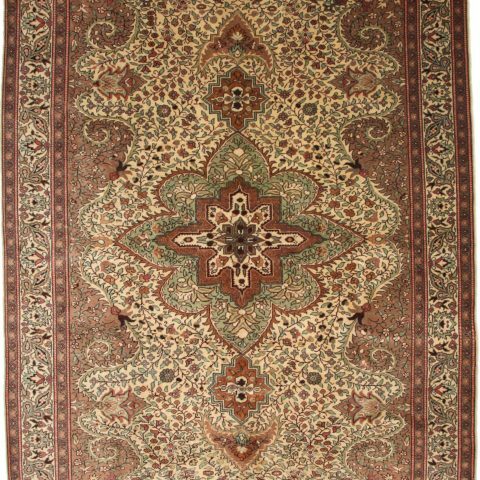 Here you can see a list of all our area rugs, runners, oriental rugs, vintage rugs and antique rugs in our stocks.